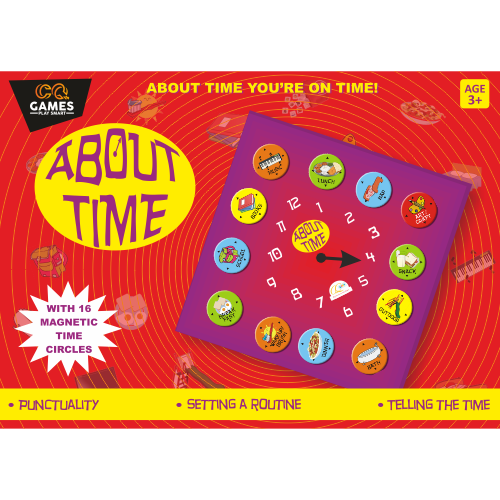 A unique way to teach kids to do things on time, without them being able read the clock! A working clock that is customised to the child's routine! The hour hand directly points to what ever it is time to do! PUNCTUALITY SETTING A ROUTINE CUSTOMISABLE LEARN HOW TO PLAY → .PDF Insturctions BUY NOW!